Tesco has become the first Big 4 UK supermarkets to offer customers water in aluminium cans in a bid to provide an environmentally-friendly alternative to plastic water bottles. The CanO Water range rolled out in 700 Tesco store from July 30 as part of the retailer’s march towards cutting down its plastic waste (see more about CanO here). It will be offered as part of Tesco’s £3 Meal Deal. 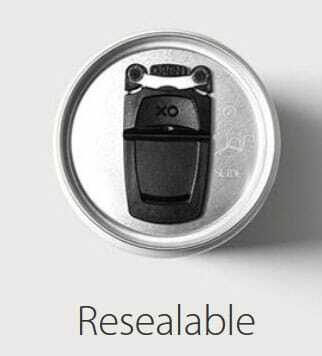 Unlike ordinary cans, variants are supplied with XO resealable lids (see more about this innovative closure here). 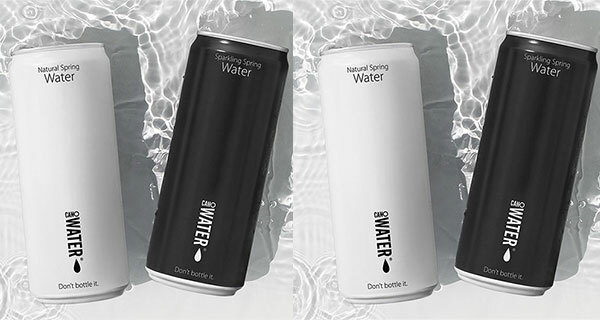 “Aluminium cans have the highest recycling rate of any product out there and a recycled can could be back on the shelf as another one in just 60 days”, said CanO Water co-founder, Ariel Booker . Tesco is not the first U retailer to offer non-plastic bottled water. Earlier this year, Selfridges announced it would scrap single-use carbonated water plastic bottles, adding on to its ban on ordinary plastic bottles, and replace them with aluminium cans instead.